Home communities news JUST IN:Tension Hit Bayelsa Apc As Clash between party factions Claim 2 Lives. JUST IN:Tension Hit Bayelsa Apc As Clash between party factions Claim 2 Lives. Early reports indicate that the fighting is a result of a factional clash between groups in the party. Two people have reportedly died after fighting broke out at the Bayelsa state secretariat of the All Progressive Congress (APC) in Yenagoa on Friday, August 18, 2017. The attack was allegedly carried out by hoodlums loyal to the expelled party chairman of the state during the inauguration ceremony for the new acting chairman of the party. The hoodlums chased people from the venue by firing gunshots. The former Chairman of the party, Chief Tiwei Orunimighe was expelled alongside his deputy, Eddy Julius, and Secretary, Marlin Daniel, by the party's National Working Committee (NWC) for "anti-party activities". He was then replaced by Joseph Fafi who was asked to fill in in an acting capacity. 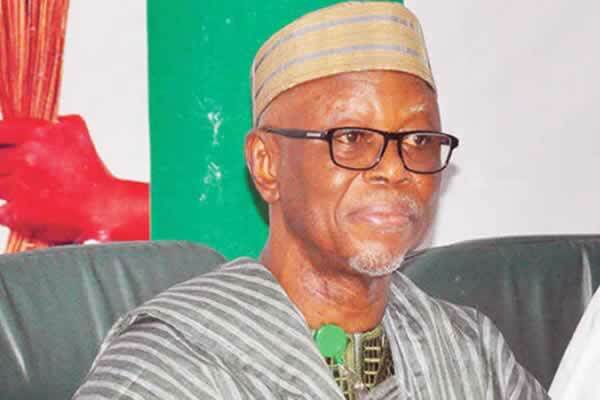 Party leaders had opposed Orunimighe's expulsion and insisted on due process taking its course in removing the former chairman who had lodged a complaint to the national secretariat. Orunimighe had a falling-out with former Bayelsa governor, Chief Timipre Sylva, shortly after the 2015 governorship election in the state, and the party has been split along factional lines ever since. While serving as Vice-Chairman, Central Senatorial District, on the State Executive Committee (SEC), Fafi led Chief Sylva's faction in the party and had the backing of members on the committee.